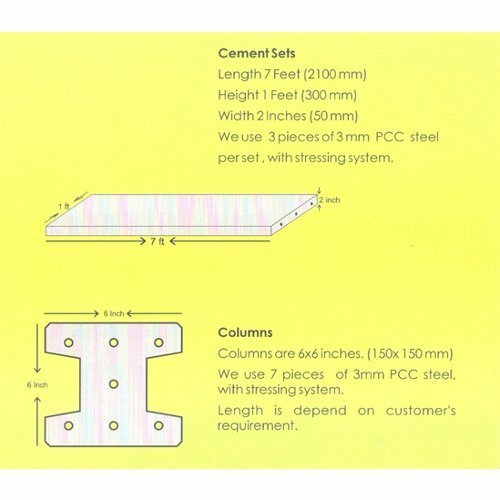 We use mentioned materials for our pre-fabricated products. 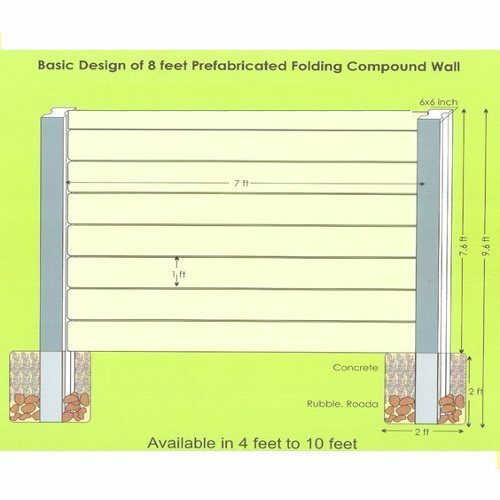 These Prefabricated Folding Compound Wall are available in 4 Feet to 10 Feet. We assist our clients right from procurement till installation to provide better services.